Update: eos and I have decided to open this project back up. Mainly, because we just want a sweet calendar for the new year. This time around, you can submit a design or a sweet photo that you took. So it's a design/photography calendar. We have agreed if we get no more interest besides are selves that we will just come up with the designs/photography but hopefully we can get a few people interested. We need 13 users to reserve a month to make a design for. The month that you chose doesn't need to be the month of your birthday, but if you want, that's fine too. We need 13 designs/photography for this years calendar, one for each month plus the cover. We will be doing it through Cafepress again so we don't have to worry about inventory. The final calendar will be the same price as last year, $17.99. - Cover: 11 x 8.5 in. - Months: 11 x 8.5 in. - Do not put the name of the month anywhere on the design. - Your design does not have to correlate to the month, however, it can. 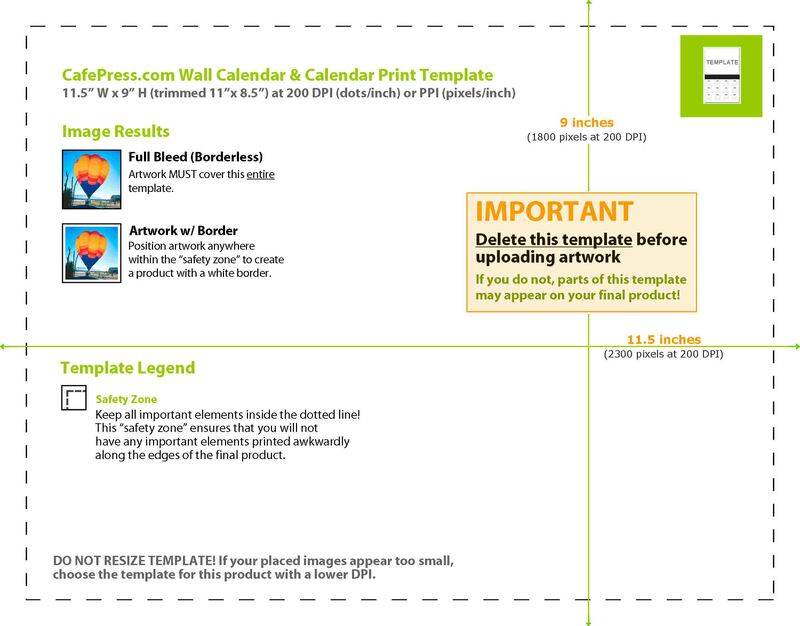 You can use this very convenient template to begin your design, so you know where the borders will be and such, remember, full bleed (it won't crop). All enteries should be in no later than Dec. 31st 2007. Last edited by emo_boy on January 8th, 2008, 10:38 am, edited 16 times in total. Hopefully everyone that was, will, then we'll only need to come up with a few....Mullinix for October. I'll email Caroline incase she doesn't see this right away. I think her design is pretty much done anyways except if she adds to it. Awesome! I'll mark you down for October then. Last edited by eos on December 6th, 2007, 1:31 pm, edited 1 time in total. Yikes man, that is so awesome. I like how simple it is, great work. You are going to do more than right? yeah... i'll do some more... and can i do the cover too? Yes, that would be awesome, I'll mark you down for the cover then for sure. deadline is the 31st.. but it'd be nice to have it complete before xmas... cuz people tend to 'forget' (myself included) after the holidays have passed. Sweet, I added you in. i have something for the cover.. I very much like the typography, so simple yet so well done. I really like that drawing, Mullinix. Pretty detailed and very abstract. Two things that I like seeing in drawings. Plus it will work pretty well for October too. right on mullinix. great work.